Hunting, fishing, crabbing, oh yes! | J.O. Spice Company Inc. Hunting, fishing, crabbing, oh yes! Hunting, fishing, crabbing, oh yes! Do you like to hunt, fish or crab? Would you like a glass or cutting board to highlight your passion? 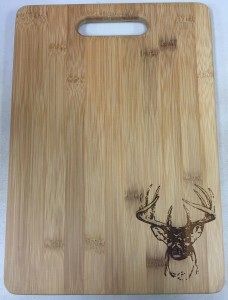 It would make the perfect gift for your special someone who enjoys all things outdoors. 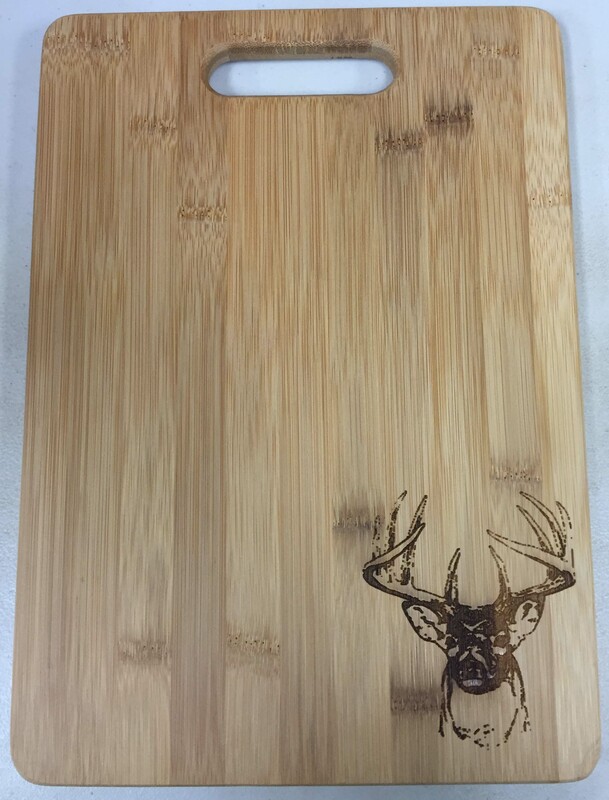 We have the images you see – Turkey, Geese, Deer and Mallard – available to engrave on Pint Glasses, Stemless Wine, Rocks Glasses, Cutting Boards, Cheese Boards, Bar Boards…we can even put it on a picture frame! Need a bridal party gift? Best groomsmen gift? It can be personalized as well. The one who loves the outdoors, the one who enjoys and sings the mantra: hunting, fishing, crabbing, oh yes! will enjoy the best gift ever- all courtesy of you! Need it fast? 24 hours notice is Awesome but depending on the busy-ness of the store and the orders in house, we can get it done within the hour! 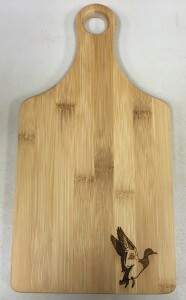 We customize to your gift recipient! We offer advice, tips and observations but it’s your gift to give and we don’t engrave until we know you love it! Hunting, fishing, crabbing, oh yes! It can be done – by J.O. Spice! So what can we engrave for you today? This entry was posted in Decorating!, J.O. Spice is NICE!, Product Highlight, Wedding favors!. Bookmark the permalink. ← J.O.’s Let’s Go Crabin’ Pasta!